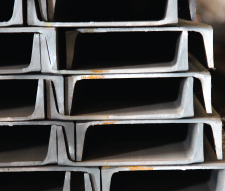 Since 1834, Sligo Steel has been the St. Louis area's leading distributor of structural steel beams, bars, plate, sheet, and tube. 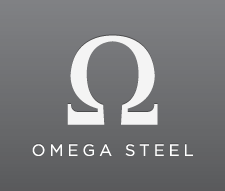 Today, with over 200,000 square feet of warehouse space, its fleet of flatbed delivery trucks, and locations throughout Illinois, Sligo is able to supply fabricators, constructors, OEM's, and machine shops from St. Louis to Chicago with aluminum, stainless, galvanized, and hot/cold rolled metal products all proudly manufactured in the USA. But Sligo doesn't just stop at quick delivery and quality products. 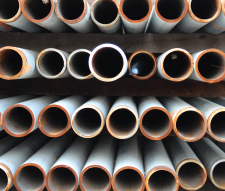 With their state of the art full service center, Sligo can custom prepare your steel products to your specs so that you can stay on time and under budget. September 2013, Timmermann Group designs our new website.